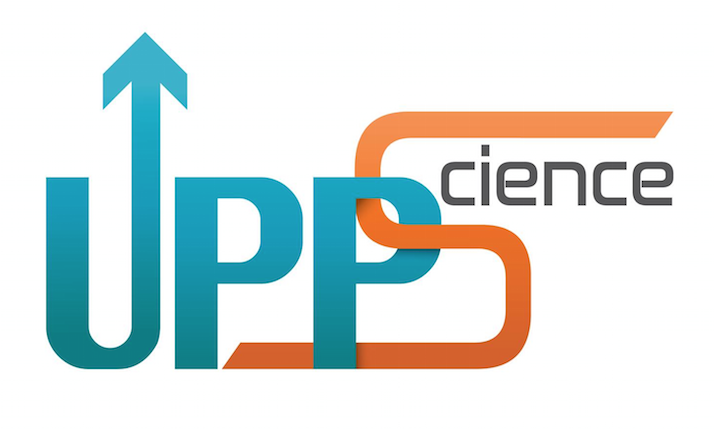 This is the platform of the Community of Practice of the VISConti and the UPPScience projects. By registering to become a member of the Community of Practice you are making a commitment to the rest of the members of the Community. to adhere to the rules of confidentiality related to concepts, ideas and information shared within the Community unless same are made public by the author. Both VISConti and UPPScience are Strategic Partnerships for Vocational Education and Training funded under the Erasmus+ Funding Programme of the European Commission. - professionals from industry in which science is applied for a better future of all.